Chrissy Teigen, a celebrity, model, social media star, actor, who is also married to John Legend, has filed a application to register her name as a federal trademark (and this appears to be her first attempt to do so). 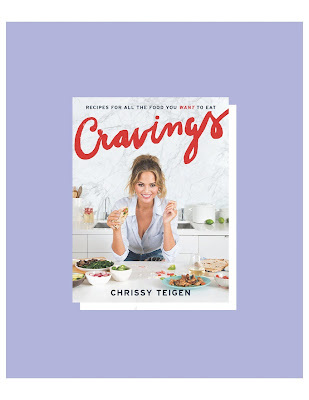 On March 23, a New York corporation called Suit & Thai Productions, Inc. (which Chrissy may be the president) filed a federal trademark application for CHRISSY TEIGEN. 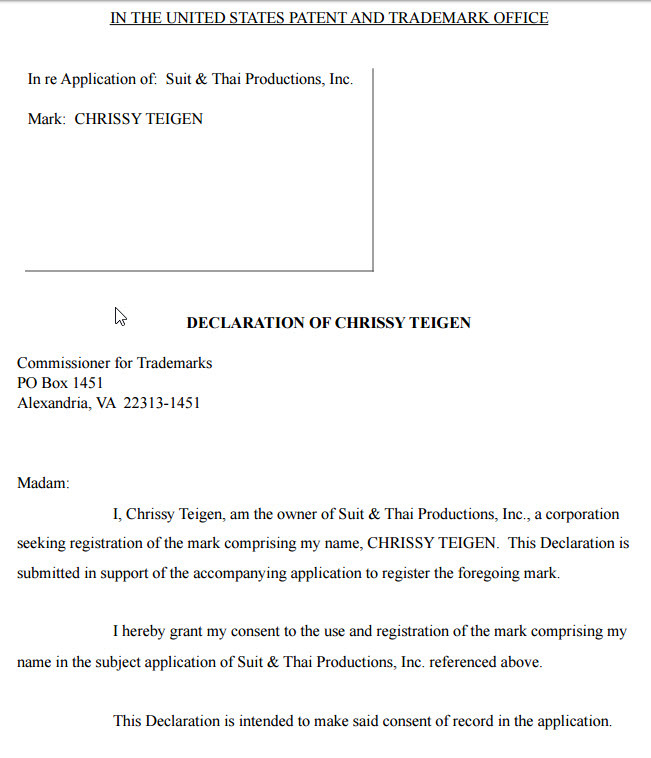 According to my quick search, this is the very trademark application filed by Suit & Thai Productions and the first application for CHRISSY TEIGEN ever filed with the U.S. Patent and Trademark Office. The goods and services covered by this application, some of which are based on current use in commerce and some based on an intent to use, are as expansive as the celebrity's various undertakings. 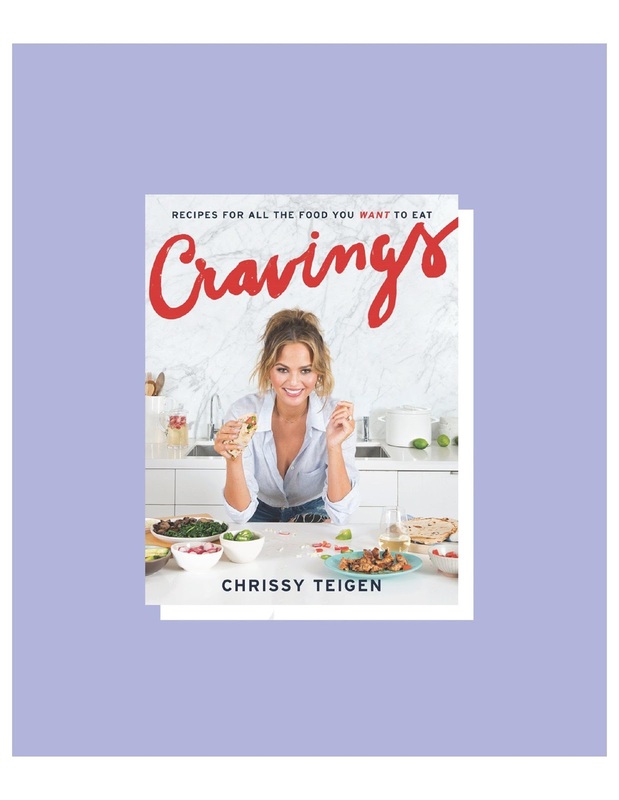 Some of the goods and services covered that, according to the application, are already being offered in conjunction with the CHRISSY TEIGEN mark are: modeling services; television and motion picture film production services; personal appearances by a media celebrity, model, and actress; production of music, sound recordings, radio and television programs; books; magazines; and cook books. Some of the goods and services covered that, according to the application, aren't currently being offered but might be offered under the CHRISSY TEIGEN name in the future include cosmetics; phone cases; various clothing and apparel; furniture and home furnishing; and retail store services featuring cosmetics. How do we know the real Chrissy Teigen filed this trademark application? Under Section 2(c) of the Trademark Act, a trademark application for any name, portrait, or signature that identifies a living individual, or a deceased president of the U.S. during the life of the president's widow, cannot be registered without the written consent of the individual identified in the application (or by the president's widow). See also TMEP 1206. 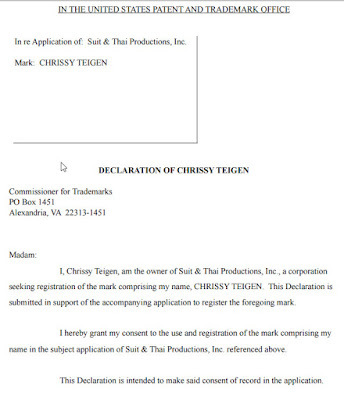 Pursuant to Section 2(c), this trademark application included a written consent from Chrissy, seen above, to register this mark (the consent also states she is the president of Suit & Thai Productions, Inc.). A link to the full consent is here. As I've blogged about before, it is not uncommon for celebrities and athletes to file trademark applications covering their names and nicknames. The trademark rights offered by a federal registration can be another powerful tool, sometimes used in conjunction with right of publicity laws, to control the use of a celebrity's or athlete's name.